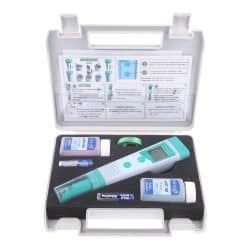 Ionix Water Quality Monitors bring quality and simplicity to water quality monitoring. 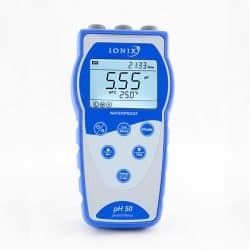 Ionix monitors were designed by experts in the water quality monitoring field to supply customers in the Asia Pacific region. Available in two ranges (standard and premium) allowing the customer to choose the features required for the application. All Ionix monitors feature a hard carry case with calibration solutions so you are ready to use your monitor immediately out of the box.